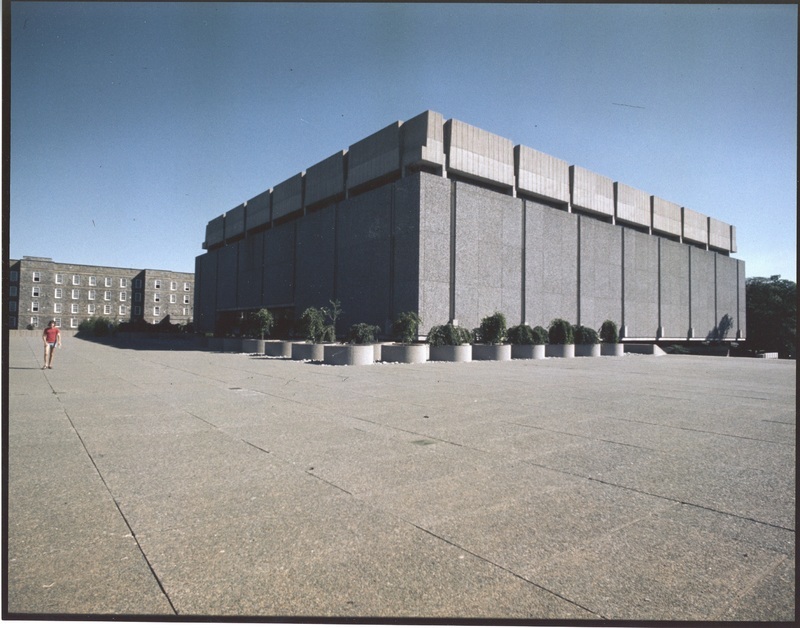 As Dalhousie’s resources and student body continued to grow, the size of the Macdonald Library was found to be increasingly limited. 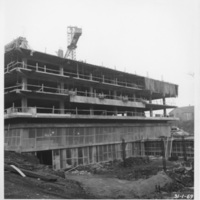 In 1965 a new library was made possible through the $30 million bequest of Dorothy Killam. Both she and her husband had received honorary doctorates from Dalhousie, and she wished that, after her death, her fortune would remain in Nova Scotia and in supporting education. 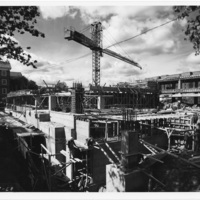 Leslie R. Fairn was the architect for the new Killam Memorial Library, working with Fraser-Brace Maritimes Limited and new University Librarian Louis G. Vaginos to create a suitable library for the Humanities and Social Sciences at Dalhousie. 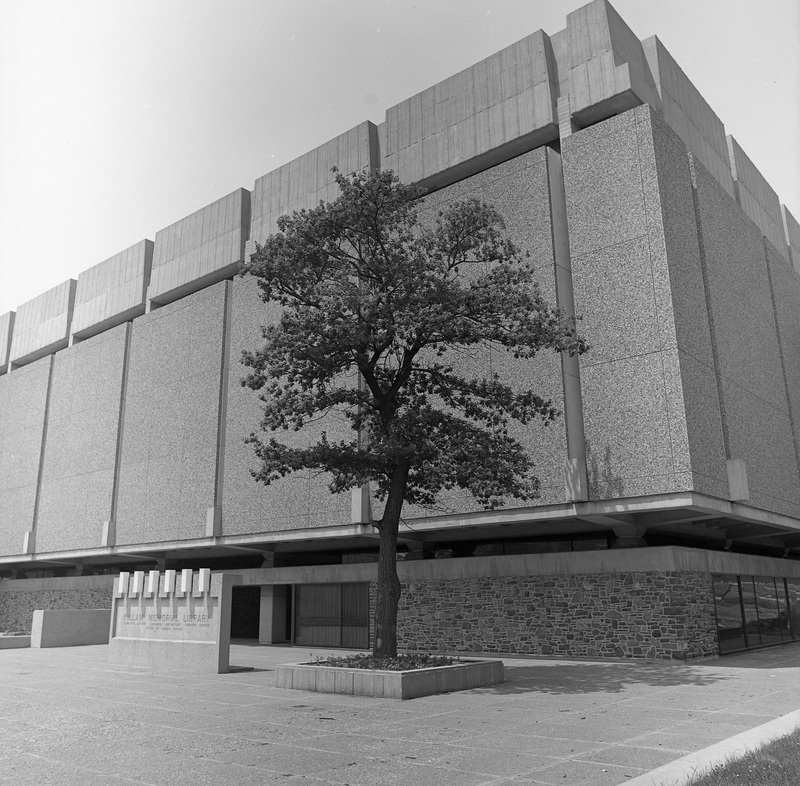 Construction for the Killam Memorial Library began in 1966 and was completed in 1971 at a cost of $7.3 million, largely funded through a provincial self-liquidating loan. 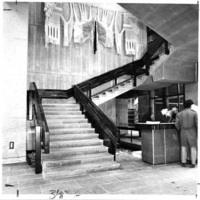 The Killam won a design award in 1971, the same year it opened, from the Nova Scotia Association of Architects. 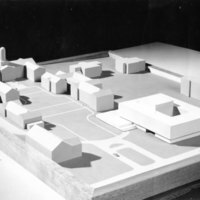 The design included 230,000 square feet and a capacity for one million books, which left plenty of room for growth in both collection and use. 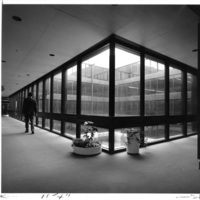 The fourth and fifth floors were initially used for departmental offices while the stack space was not needed. 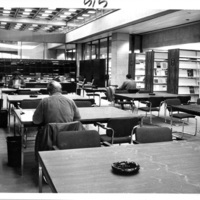 The University Archives became a permanent resident of the fifth floor in the early 1970s, where it remains today. 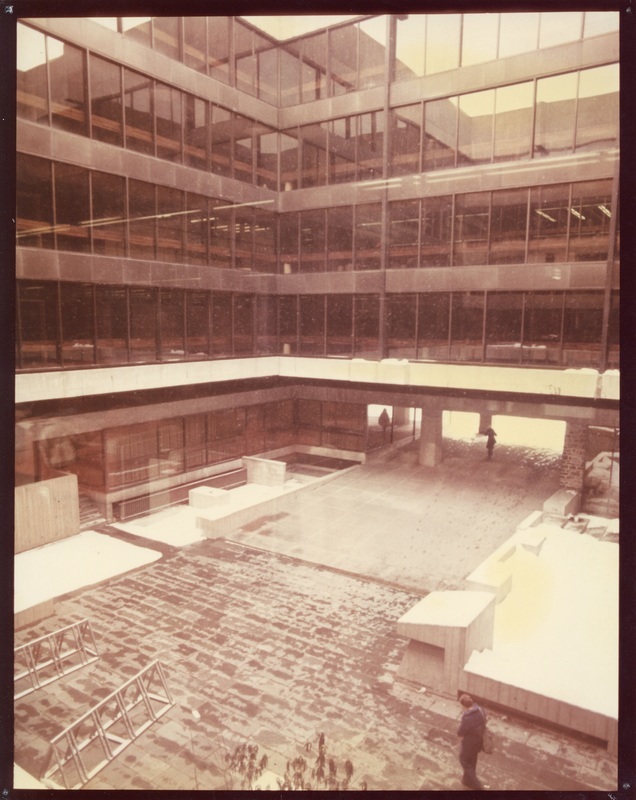 In 1996 renovations were made to the courtyard, including a glass roof to protect the area from damage from salt and snow removal in winter and the addition of a Second Cup coffee shop. 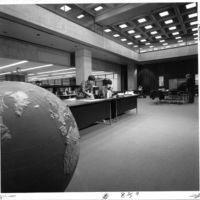 In 2002, the Killam Library underwent further renovations to remodel the first floor into the new Learning Commons, containing computer work terminals, support stations, and meeting rooms. 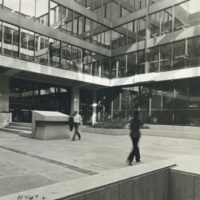 Until 1996, the courtyard of the Killam was open to the elements.